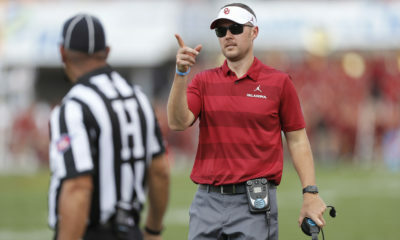 Oklahoma coach Lincoln Riley clearly has placed his trust in new defensive coordinator Alex Grinch. That’s evident by the Sooners’ two newest hires. 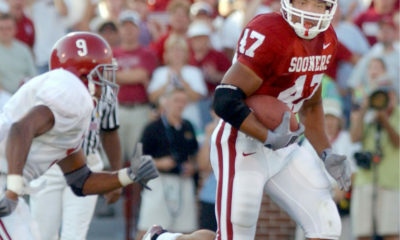 OU announced the hirings of former Sooner running back Brian Odom and former Michigan Roy Manning on Tuesday. Odom will coach linebackers, while Manning will coach cornerbacks. Both Odom and Manning worked under Grinch at Washington State. Manning replaces Kerry Cooks, who took an assistant job at Texas Tech, and Odom replaces Tim Kish, who retired. Odom was the Cougars’ defensive quality control assistant in 2015 and 2016, while Manning was WSU’s outside linebackers coach from 2015-17. 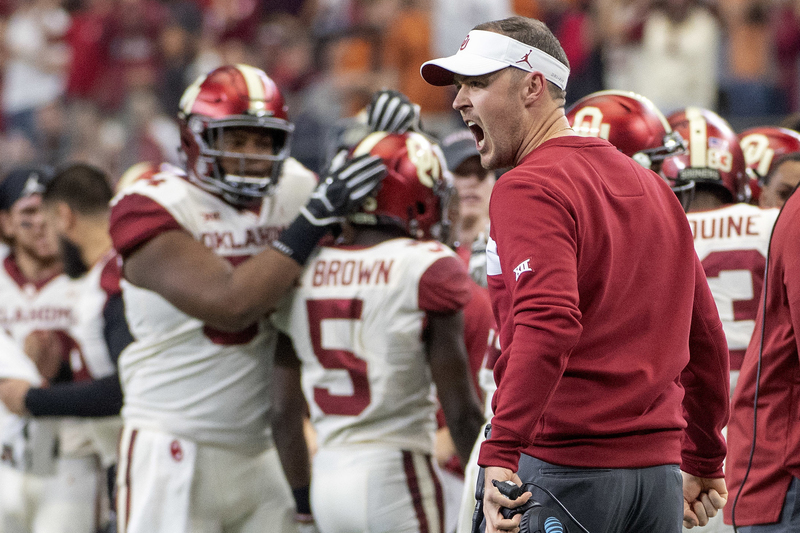 Odom worked the last two seasons at Missouri under his brother, Tigers head coach Barry Odom, while Manning spent last season at UCLA under Chip Kelly. 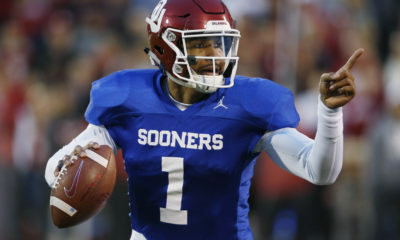 During a stellar high school career as a running back at Ada, Odom rushed for 5,917 yards and 95 touchdowns and earned state player of the year honors before becoming a Sooner. He redshirted on OU’s 2000 national championship team and won the team’s Iron Man Award for his efforts in the weight room. He lettered in 2001, playing mostly special teams, before transferring to Southeastern Oklahoma State University in Durant. He became a three-year starter at running back and earned first-team All-Lone Star Conference honors in 2004. 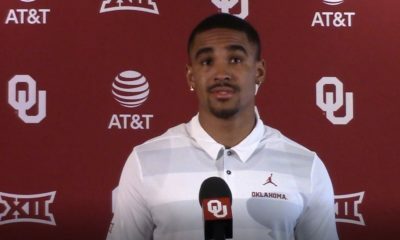 “Brian has a unique background,” Riley said. 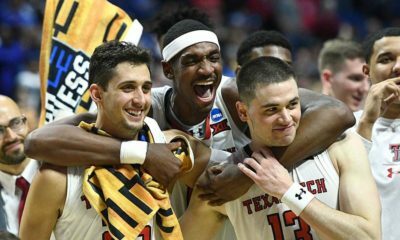 “He started his career as a GA before going into the strength and conditioning world for several years, eventually becoming the head strength coach at Houston. But he decided to get back onto the field coaching and has gotten rave reviews since. He’s a tough coach, a demanding coach and has proven himself as a great recruiter. His players play with great effort and great physicality. I think that’s carried over from the type of person that he is. Manning played in 37 career games at Michigan and made 10 starts at linebacker as a fifth-year senior in 2004. He was named the Roger Zatkoff Award winner as the team’s top linebacker after posting 39 tackles, six tackles for loss and one sack. Manning finished his career with 72 stops, nine tackles for loss and three sacks. After college, Manning spent three seasons in the NFL with five different teams: the Green Bay Packers in 2005 (he played in 15 games with two starts as a rookie, compiling 41 tackles), followed by the Houston Texans, Buffalo Bills, Jacksonville Jaguars and Cincinnati Bengals. Manning got into coaching at the University of Cincinnati in 2010 before two stints at Michigan, another at Cincinnati and eventually landing at Washington State in 2015. “Roy has proven to be one of the most dynamic recruiters in the country,” Riley said. “He’s got excellent experience at several great football programs, and has strong recruiting ties all over the place. He’s coached multiple positions, has coached on both sides of the ball and has been a special teams coordinator. “Oklahoma is obviously a historic and nationally recognized program in all facets,” Manning said. “As far as football, it’s as successful and consistent as any program’s been. I think that’s what separates OU is the consistency. They win a lot of football games there, and coach Riley has done an unbelievable job of taking over the program and taking it to another level with the playoff appearances and the last two Heismans. It’s a top destination in college football. Manning and Grinch were key components of an incredible defensive turnaround at Washington State under Mike Leach. In 2014, the year before Manning and Grinch arrived at Washington State, the Cougars ranked 99th nationally in total defense (442.3 yards per game), 127th in pass defense (296.6 yards per game) and 127th in takeaways (eight). In 2017, WSU ranked 16th in total defense (323.3), ninth in passing defense (170.9) and ninth in takeaways (28).